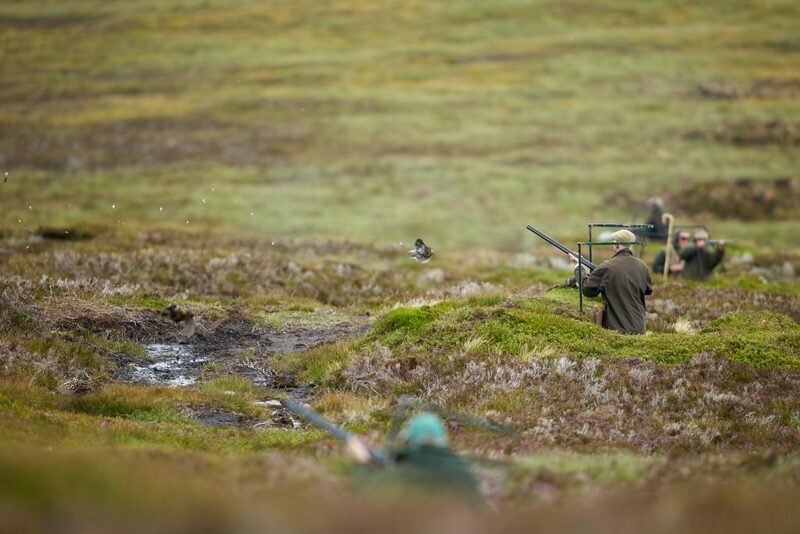 Below are just a few photographs from some of the fanstastic days we have on offer. 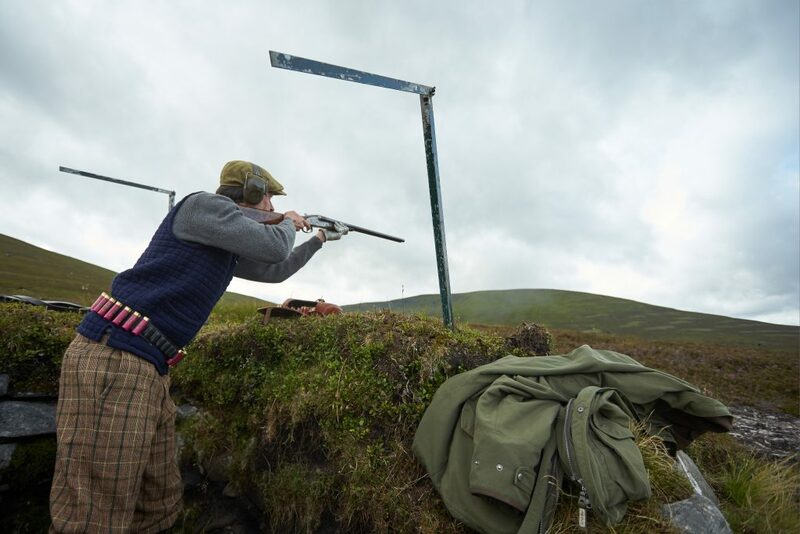 Our knowledge and vast experience ensures that we offer our clients the very best Sporting Experiences. 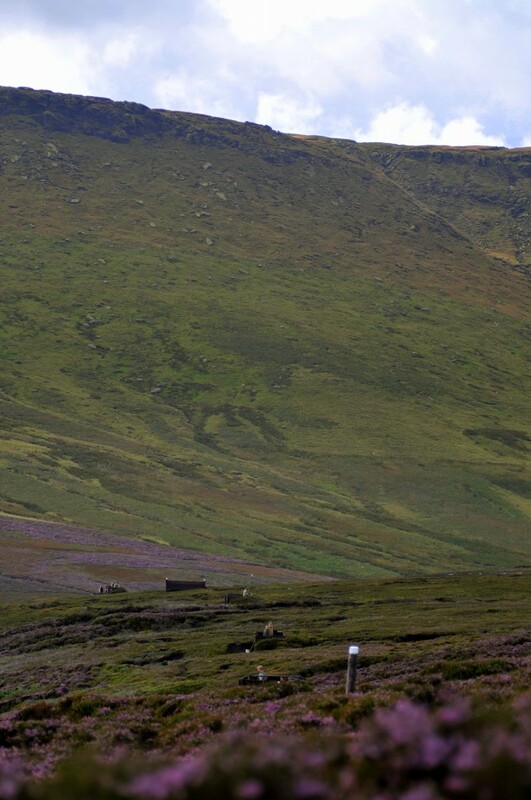 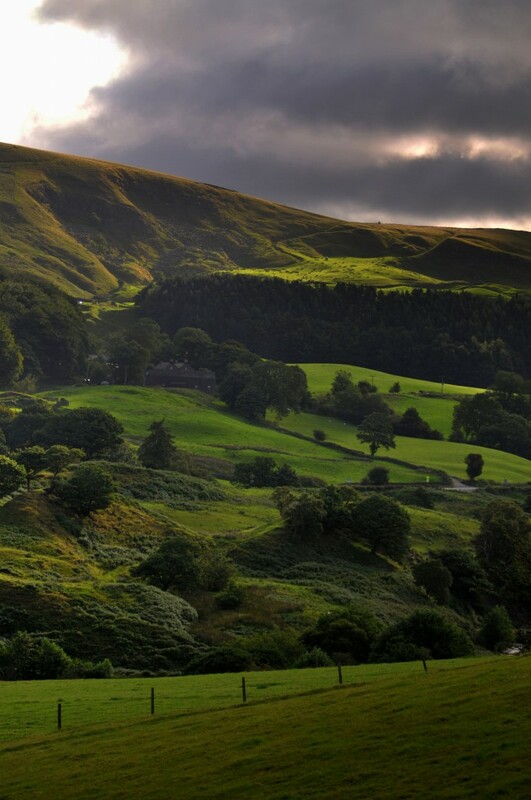 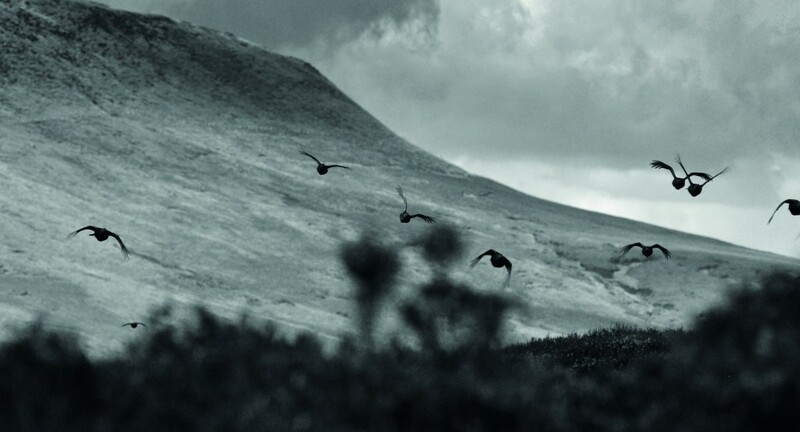 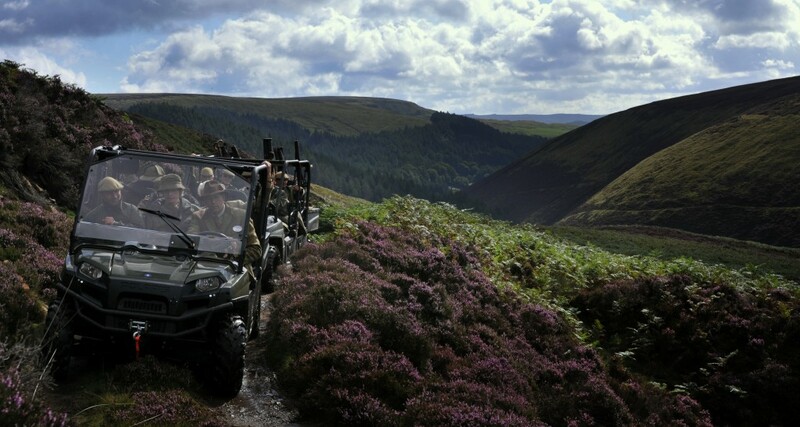 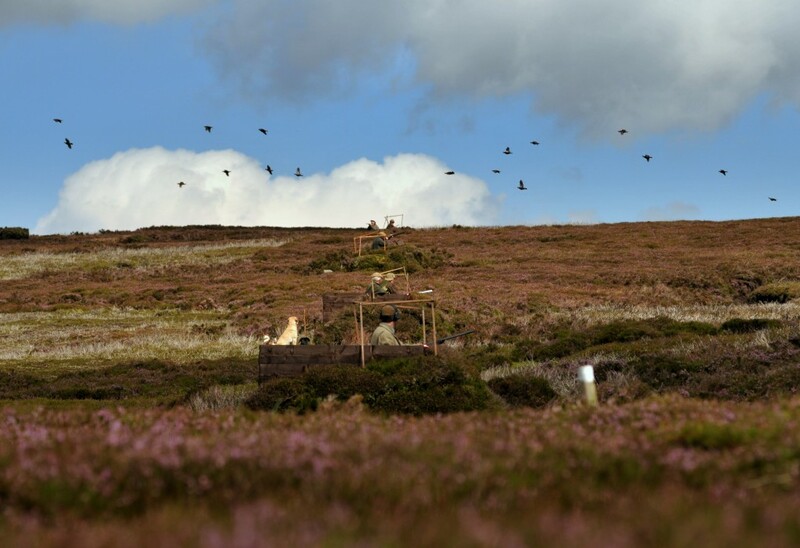 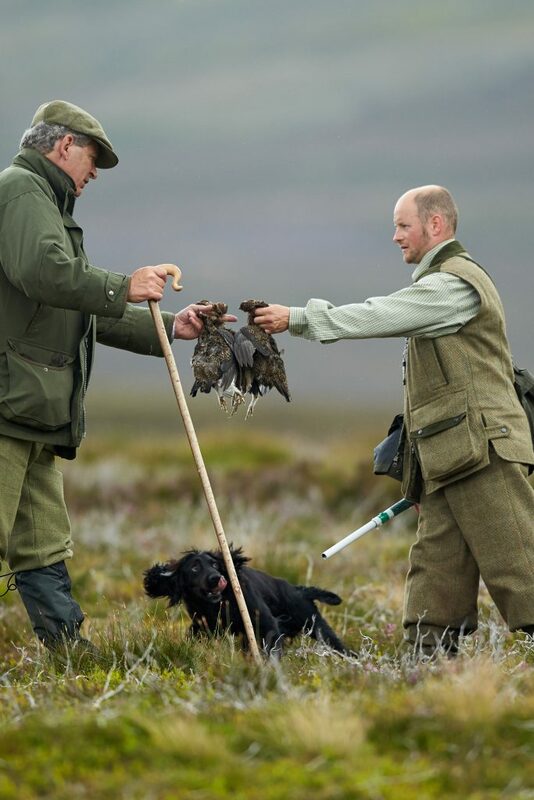 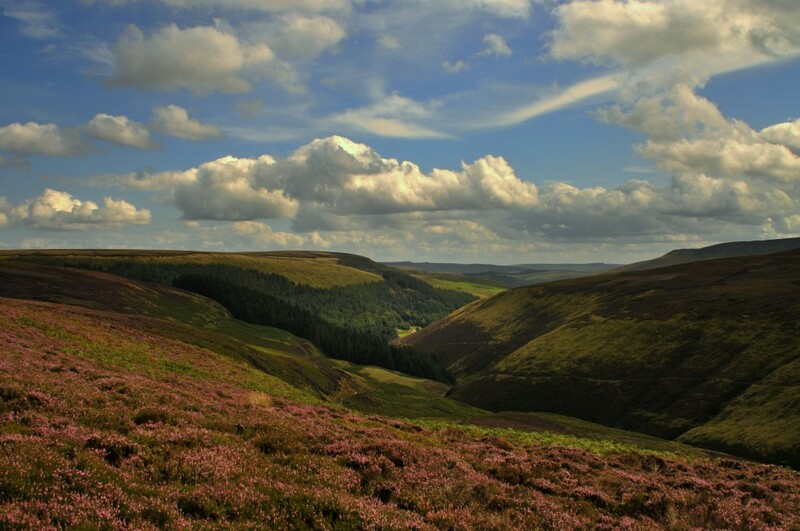 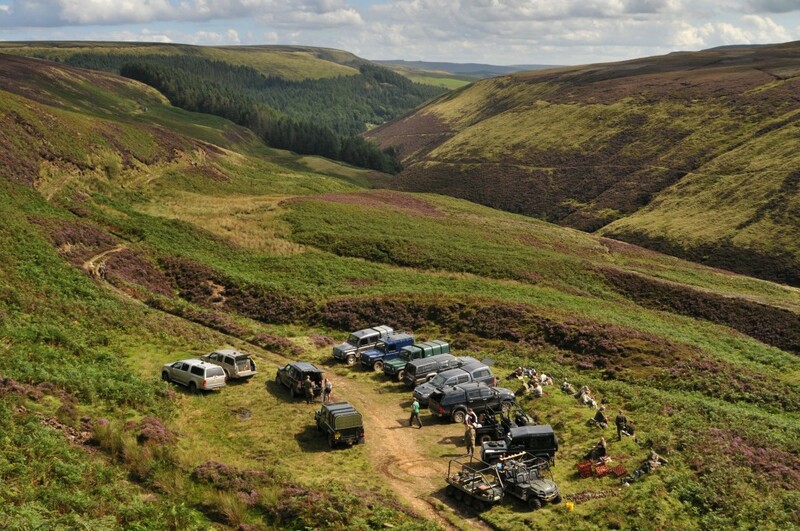 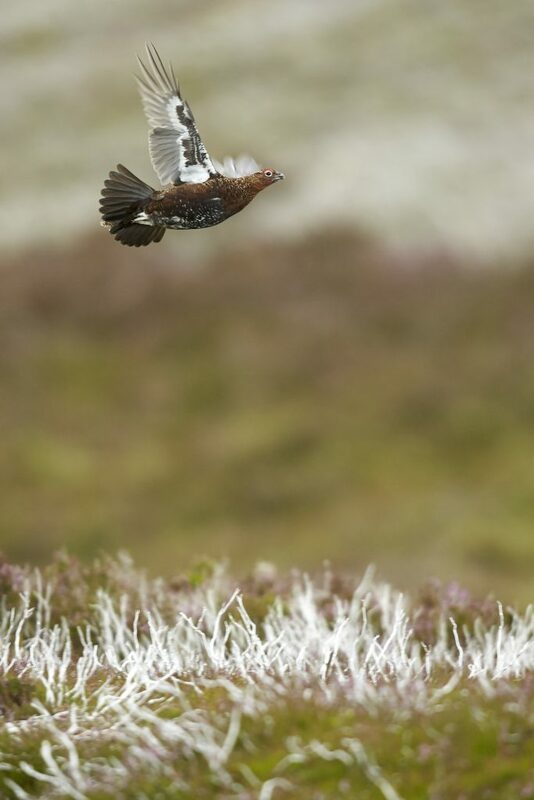 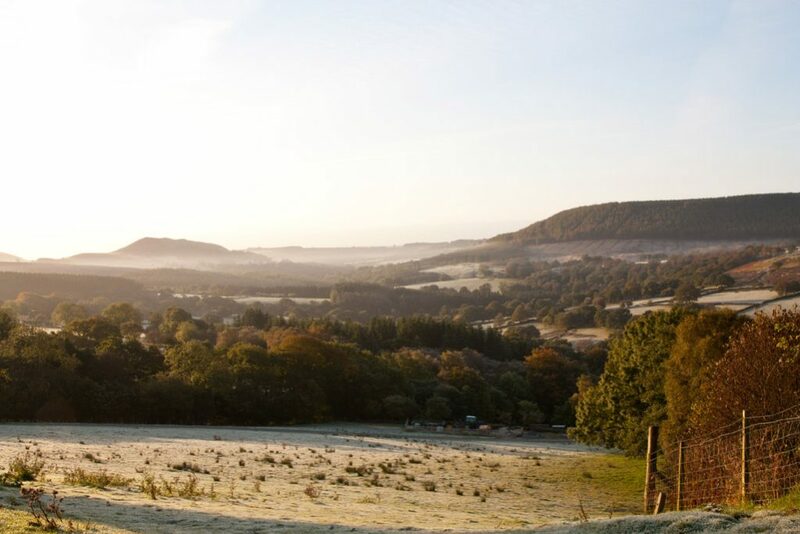 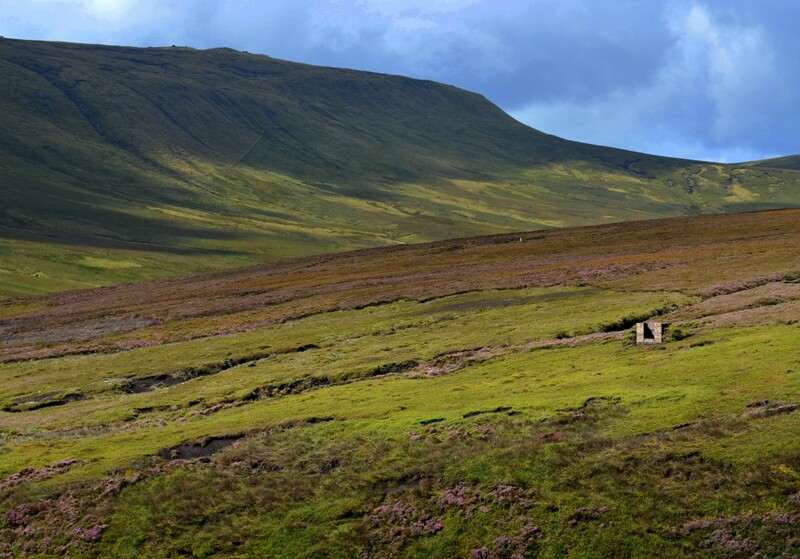 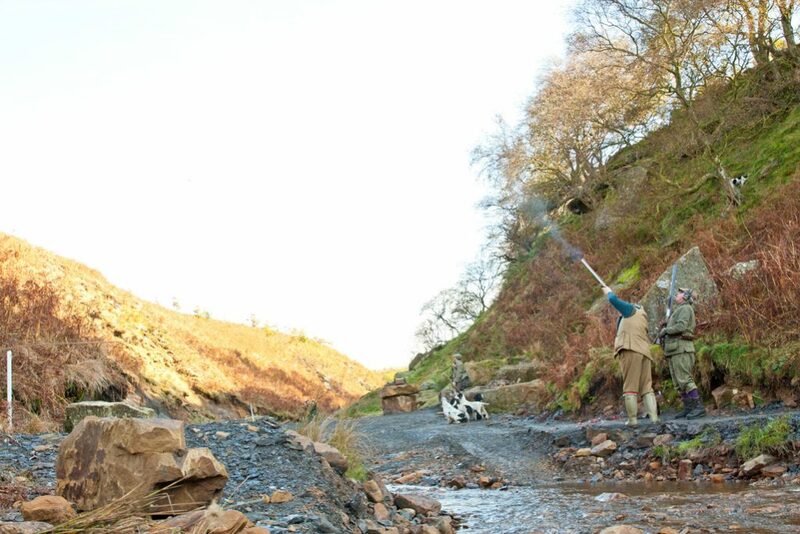 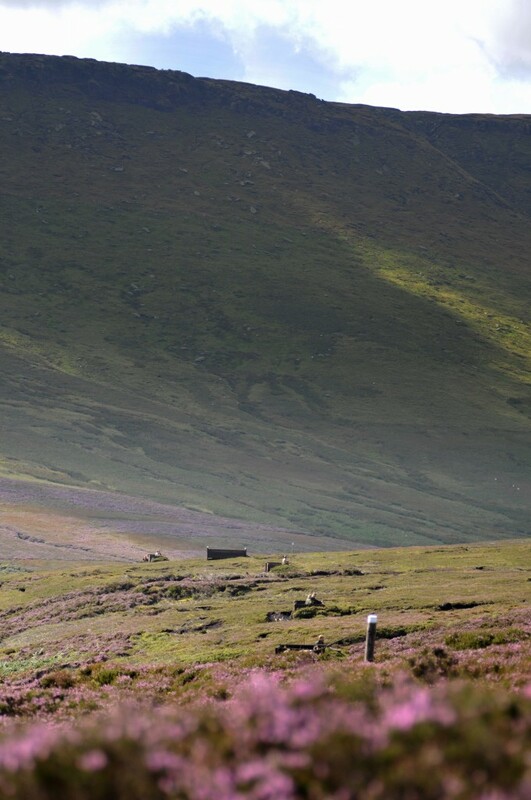 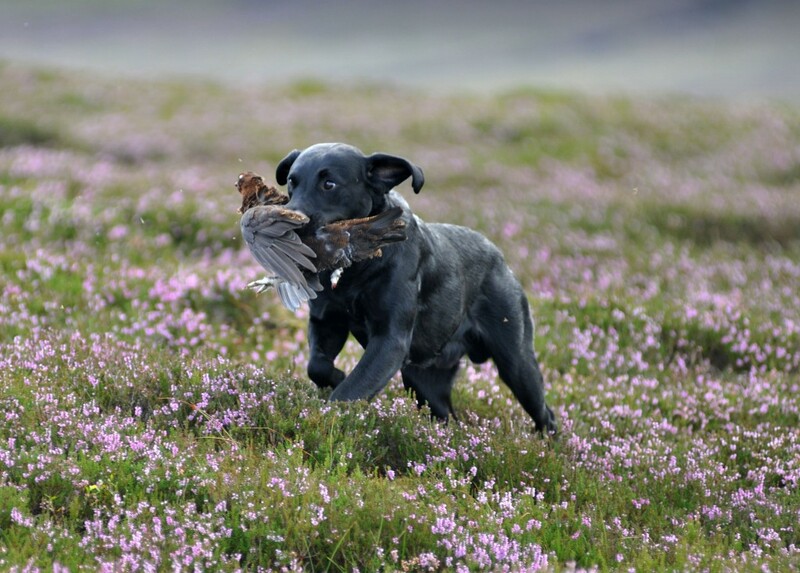 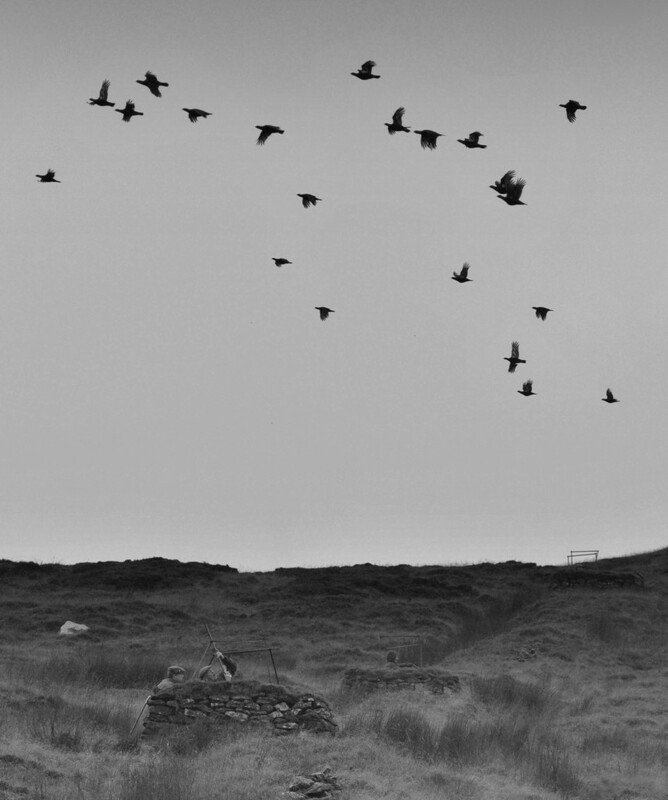 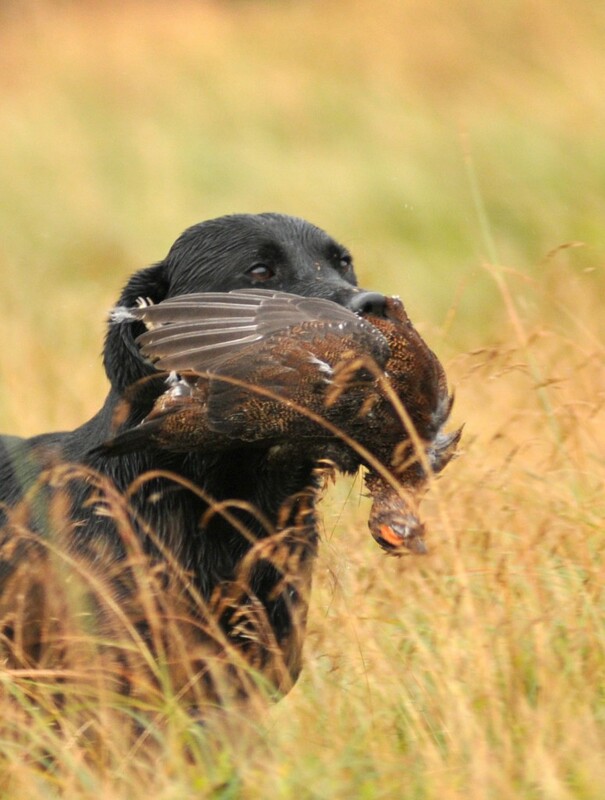 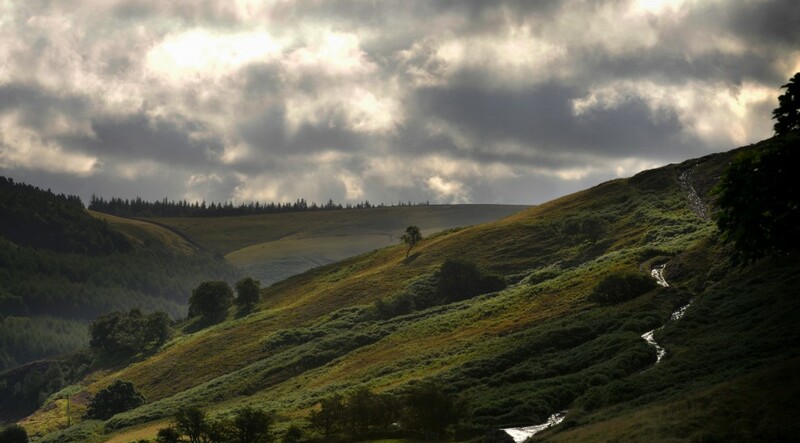 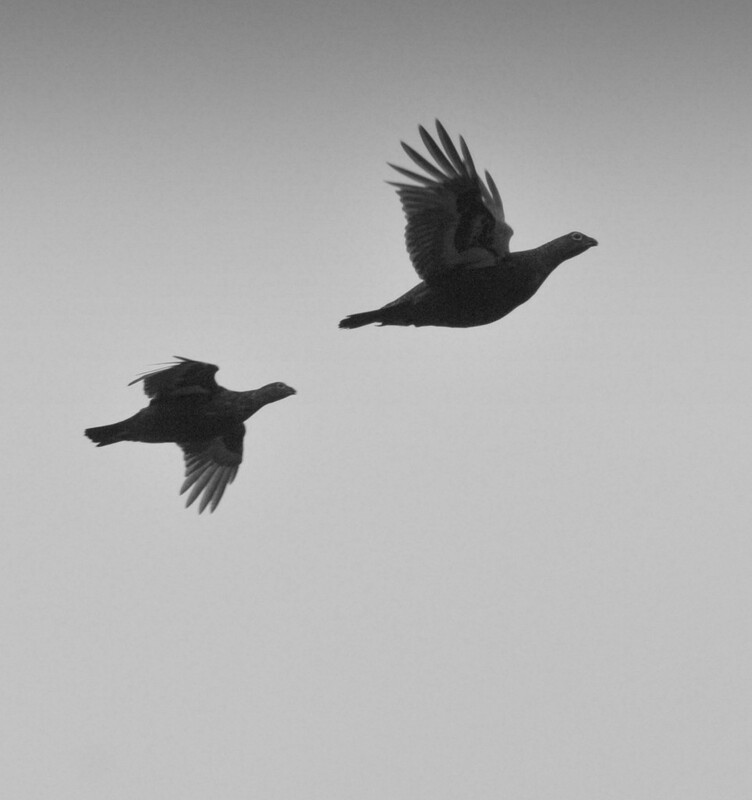 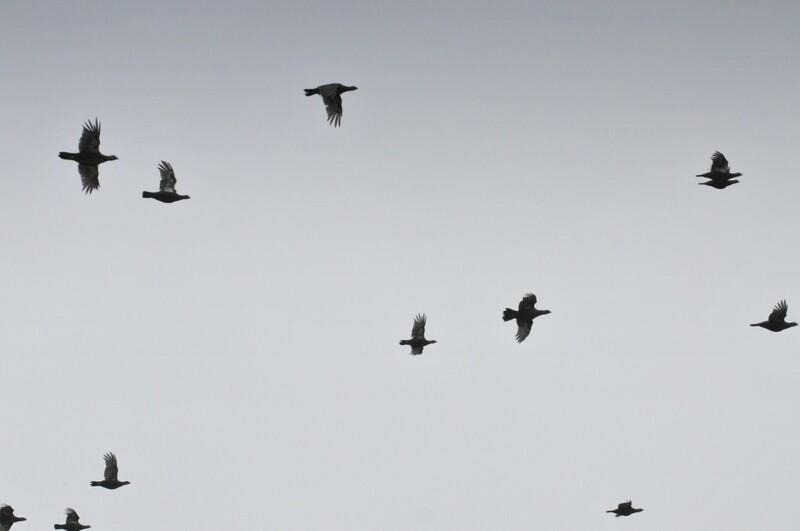 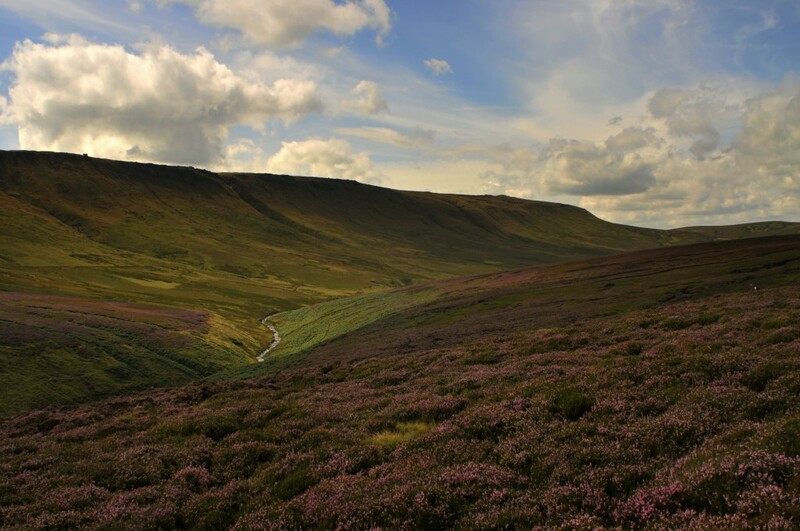 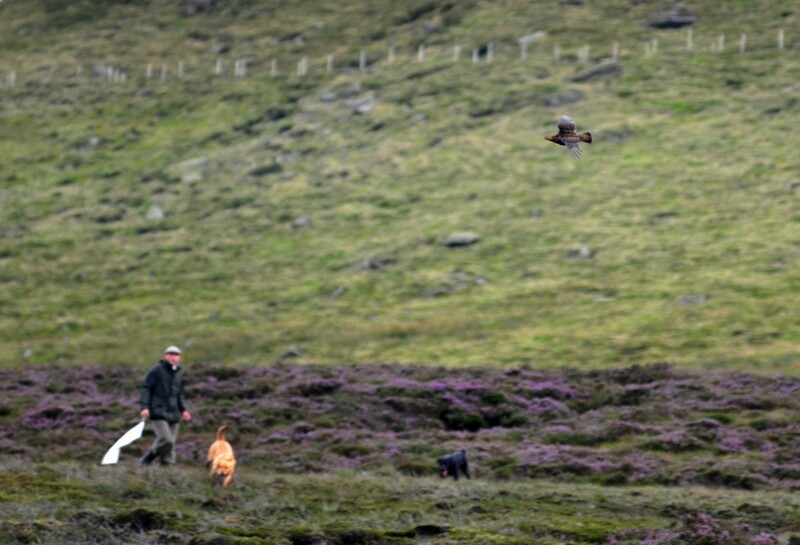 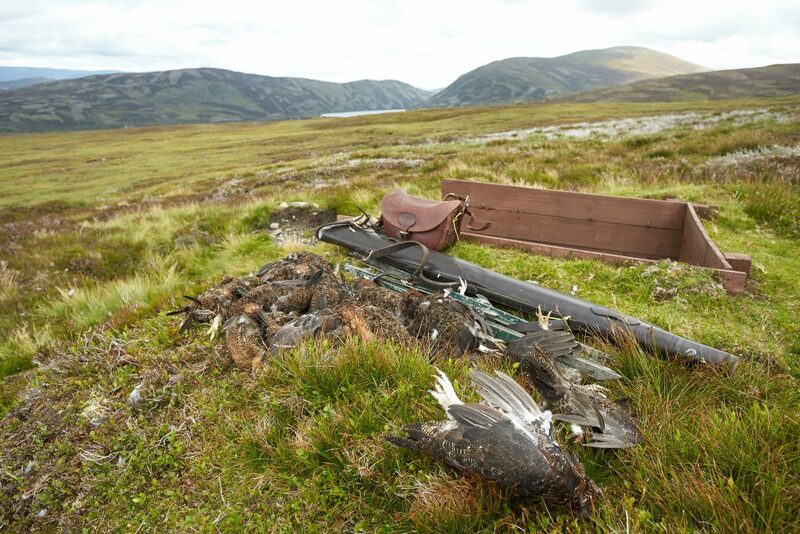 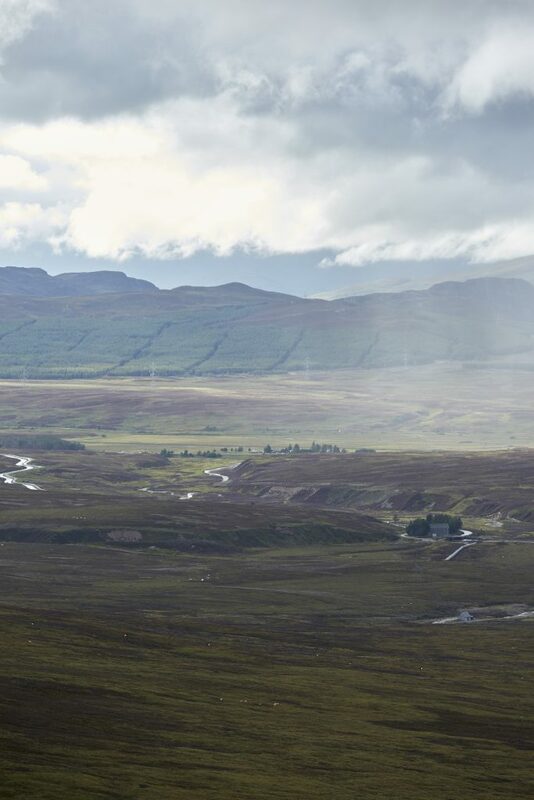 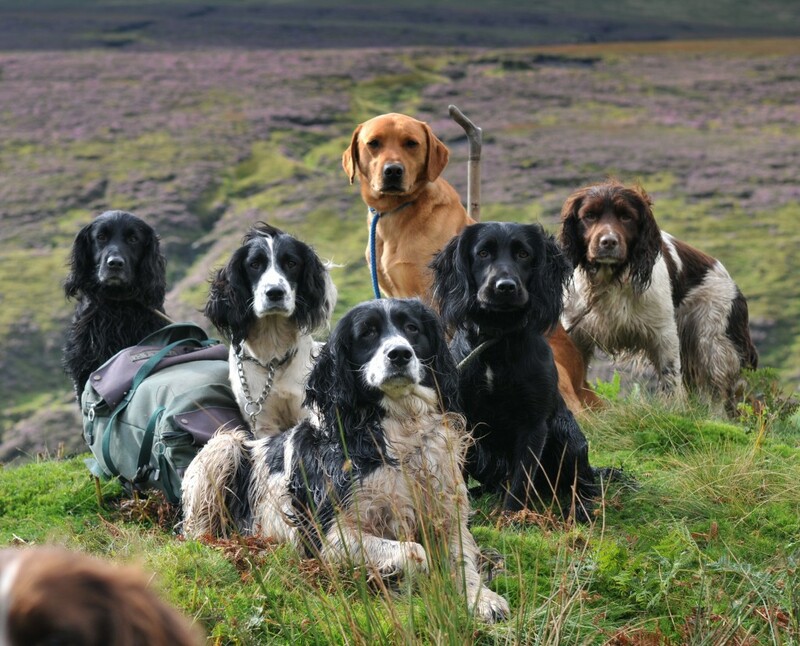 We have access to the best shooting available, on some of the country’s finest estates. 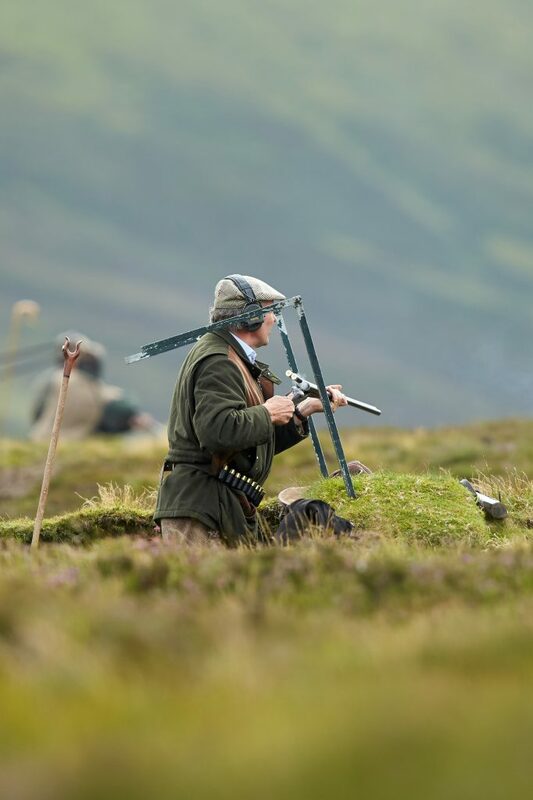 Keep up to date with the latest news and availability as they become available.